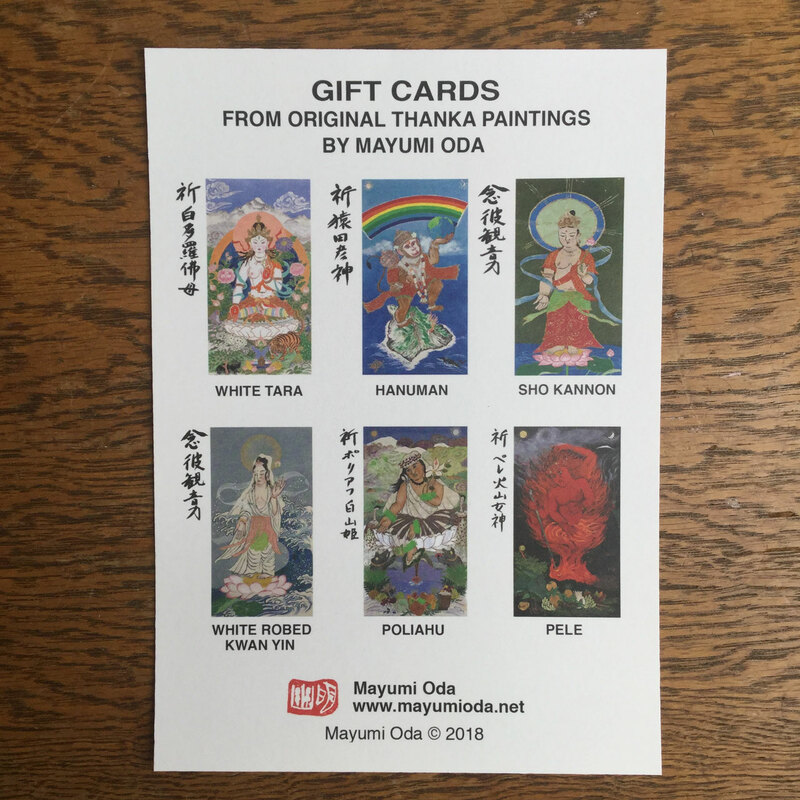 Mayumi Oda’s internationally-recognized artwork plays with traditional Japanese and Buddhist images, refiguring them as celebrations of the feminine and the natural world. 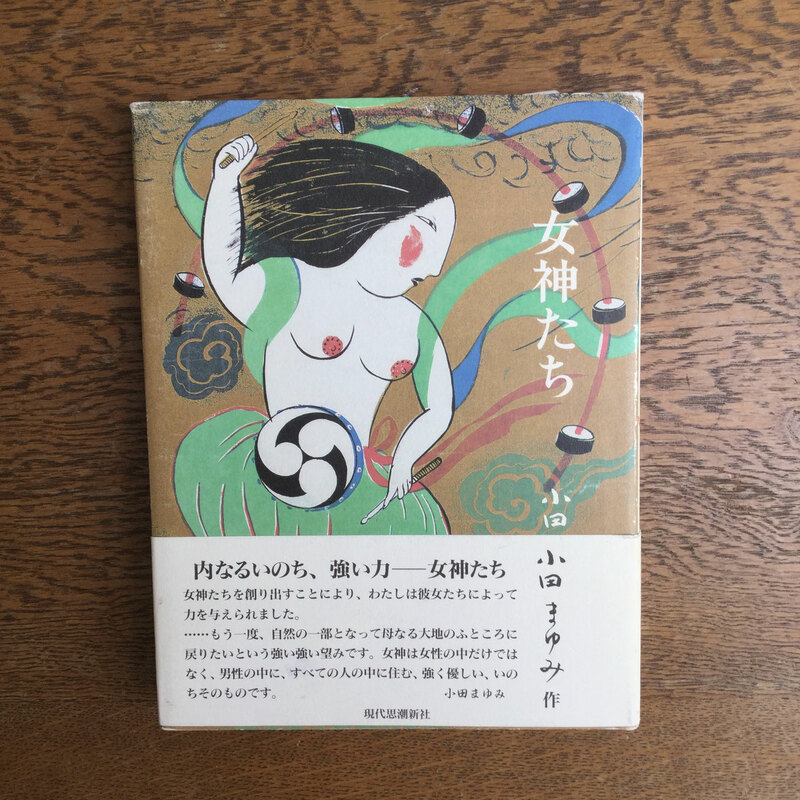 Where most traditional Buddhist iconography features male figures, Oda introduces female “Goddesses” that seem to jump off the page, imbued with the vibrancy of Oda’s color and line. Originally from Japan, Oda settled in Muir Beach, California in the 1970s and began practicing and painting at Green Gulch Farm Zen Center, which Oda calls her “California Buddha Field.” Divine Gardens pairs Oda’s artwork with essays by her fellow practitioners, for whom Oda’s artwork has been a constant companion. 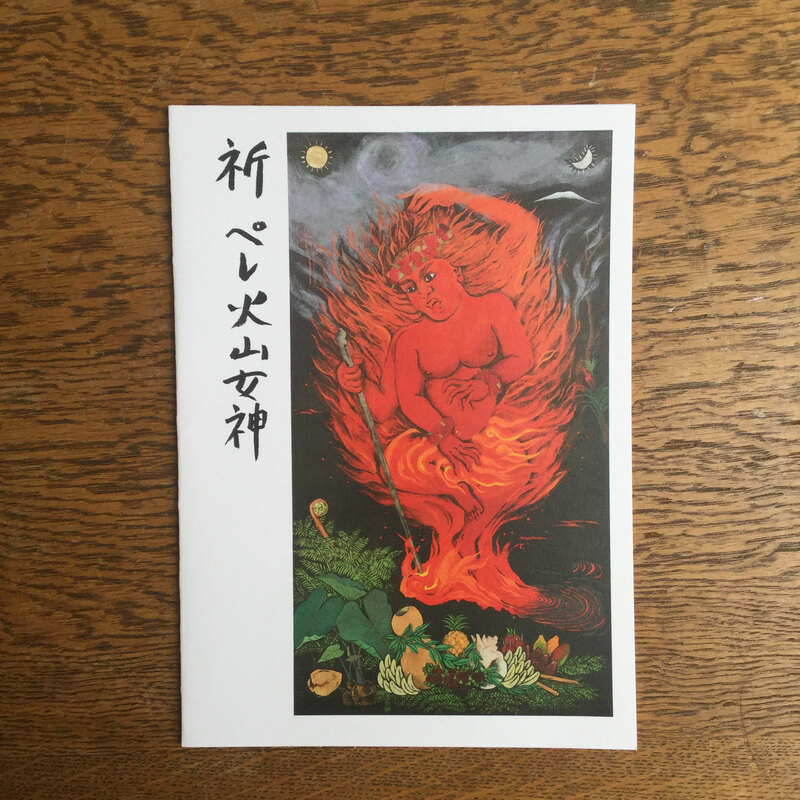 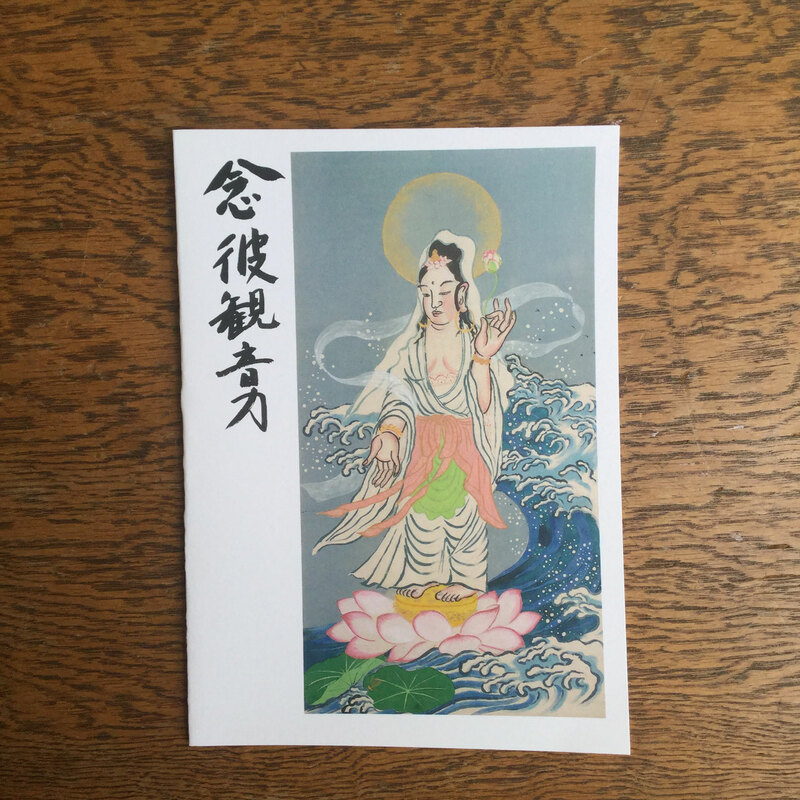 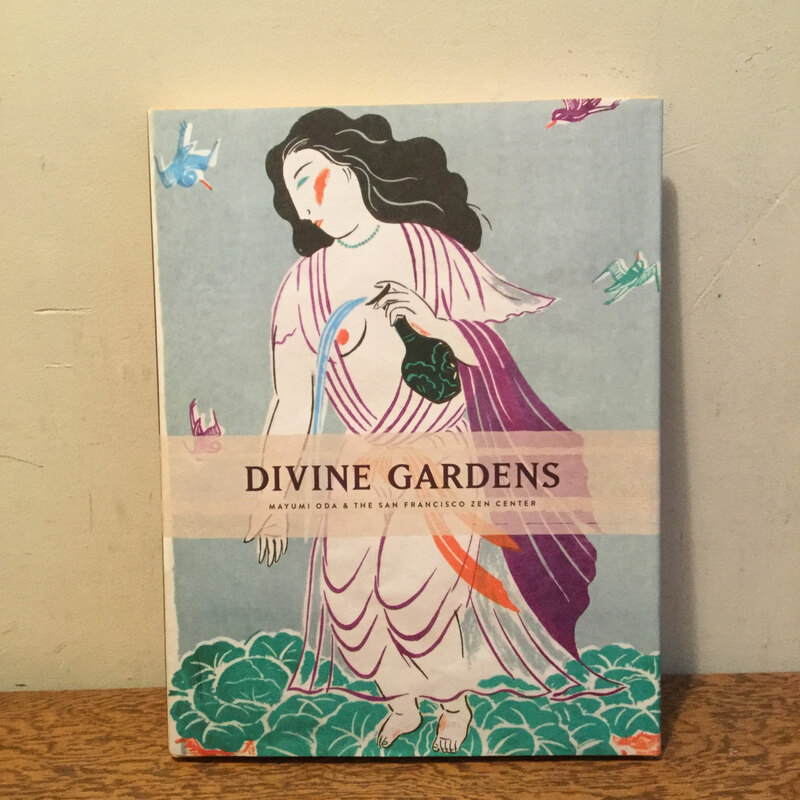 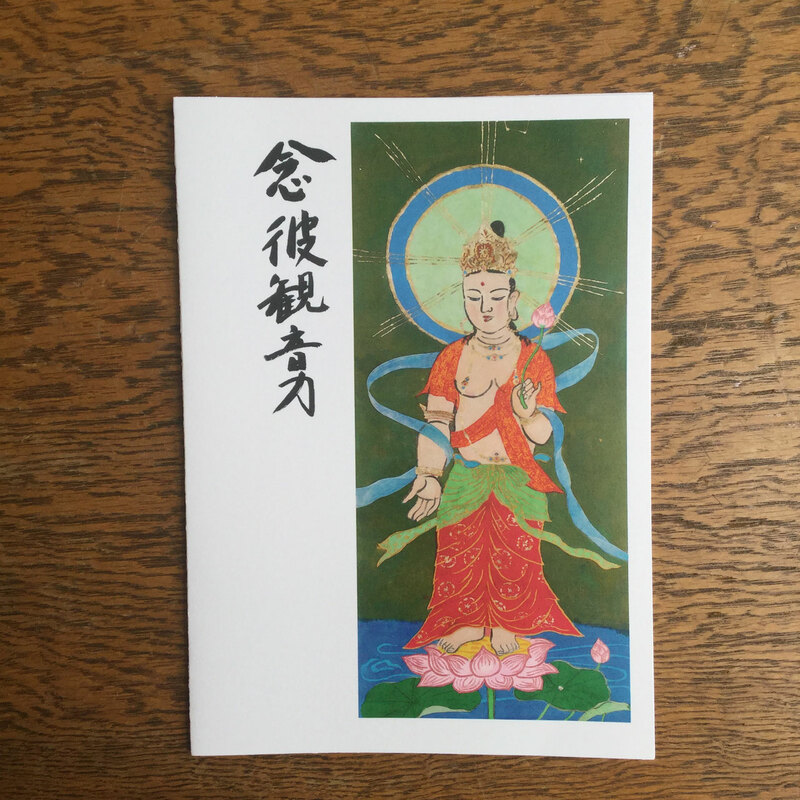 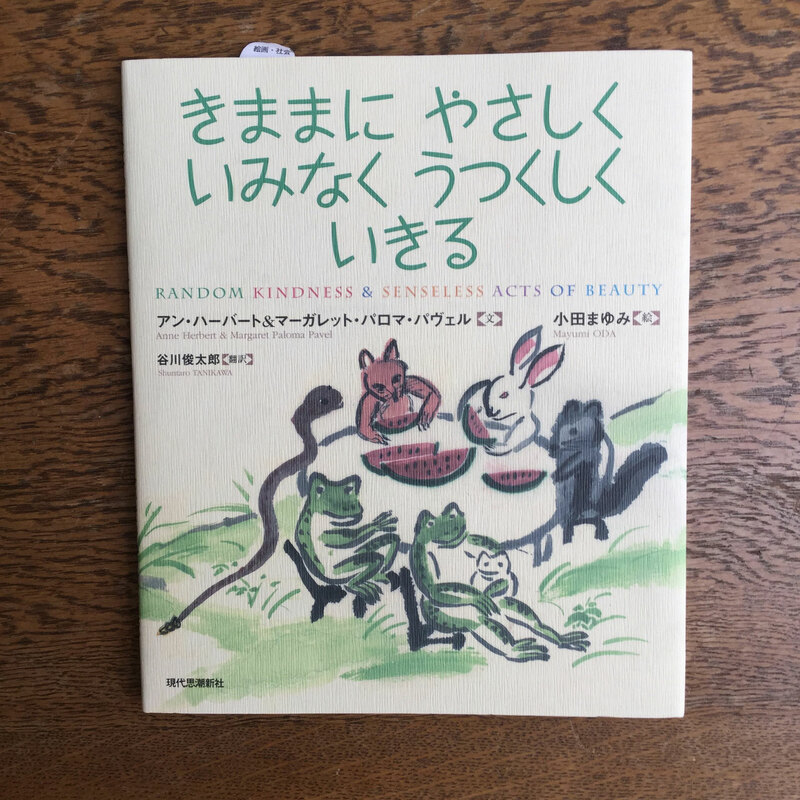 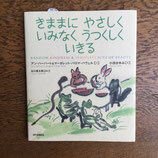 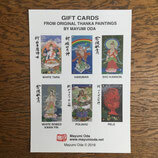 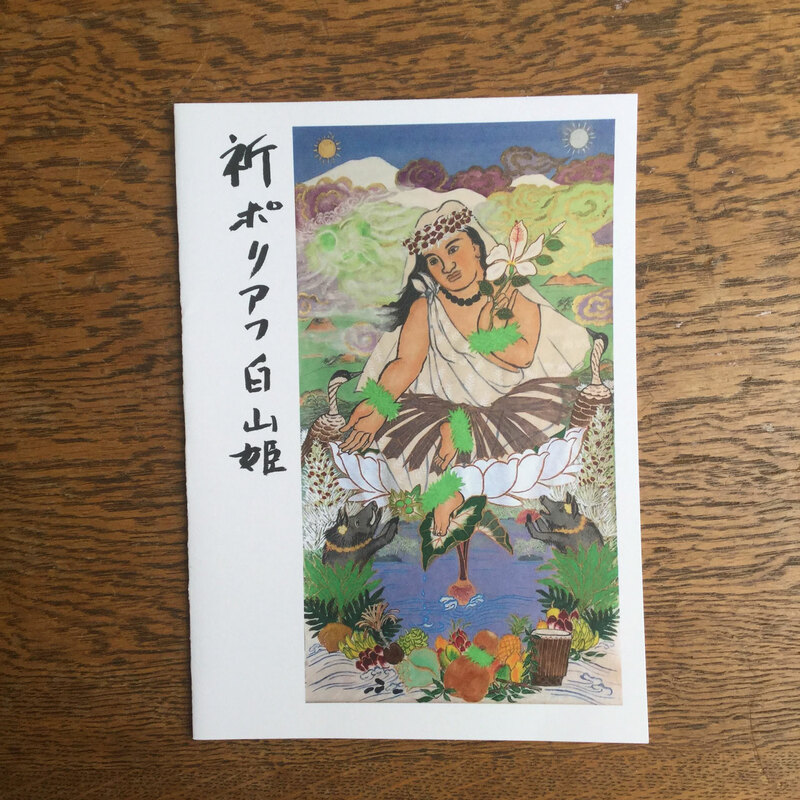 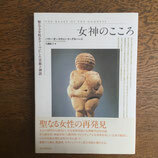 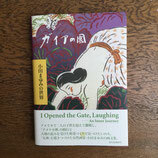 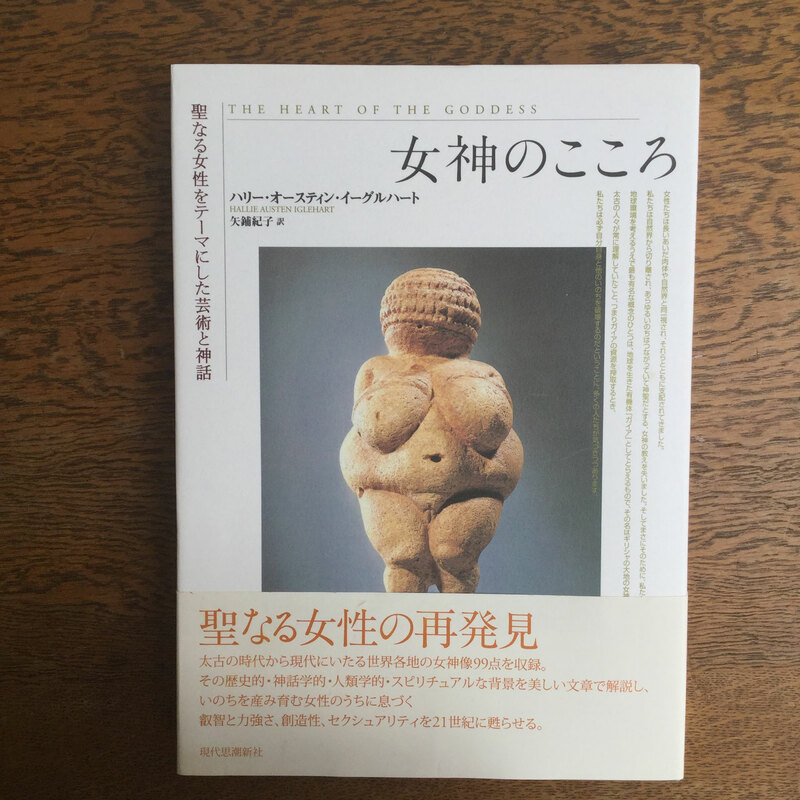 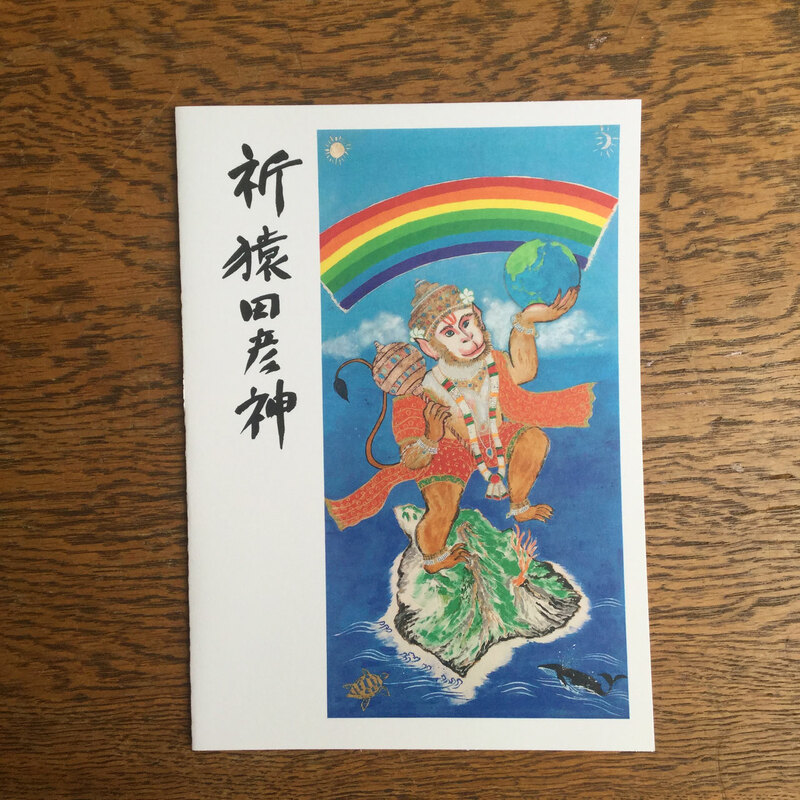 Suitable for study by art students or for display on a coffee table, Divine Gardens captures the essence of Mayumi Oda’s art and life as a Zen practitioner. 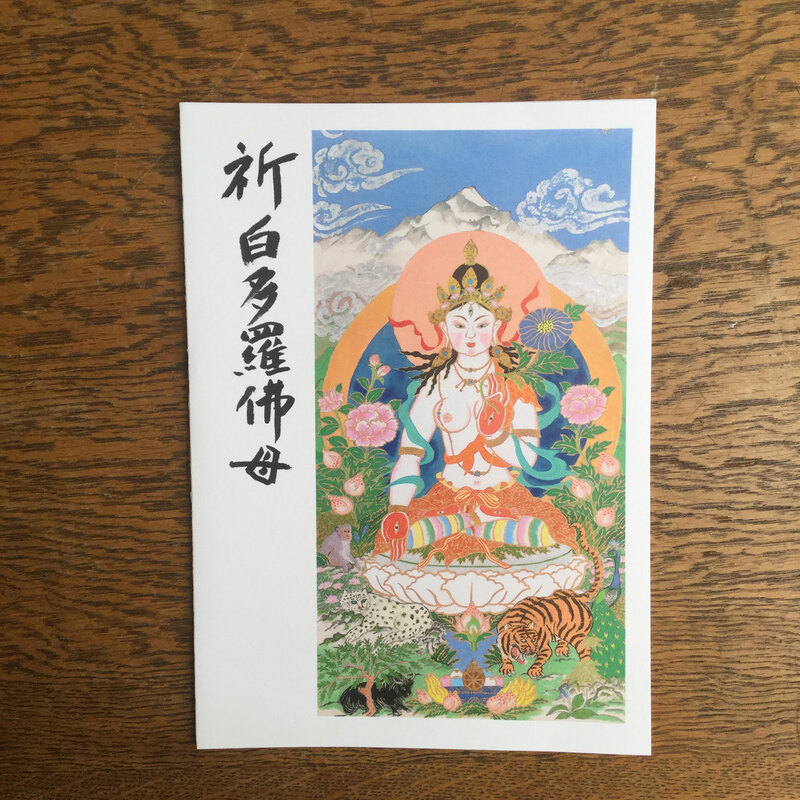 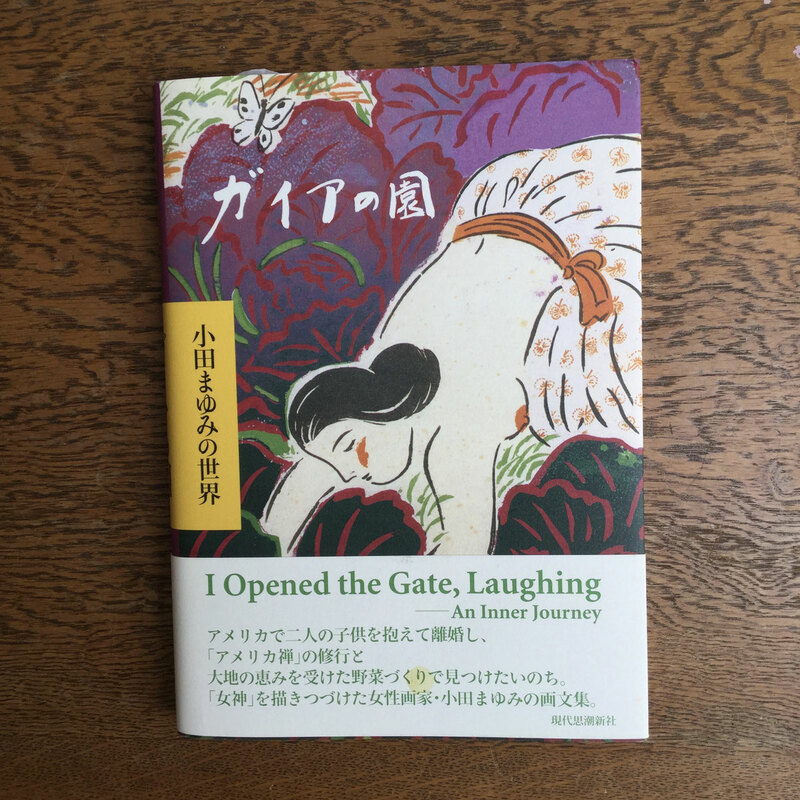 The forty-five full-color works of art and twenty-four essays contained in the collection are a joyful celebration of her work and the community forged through the years at the San Francisco Zen Center.